China is the growth market of the present and the future for German companies, and Chinese companies, associations and institutions are looking for business in Germany, Europe and around the world in return for a good and experienced communications agency at their side that paves the way for them into the media and helps them make an excellent impression at events. 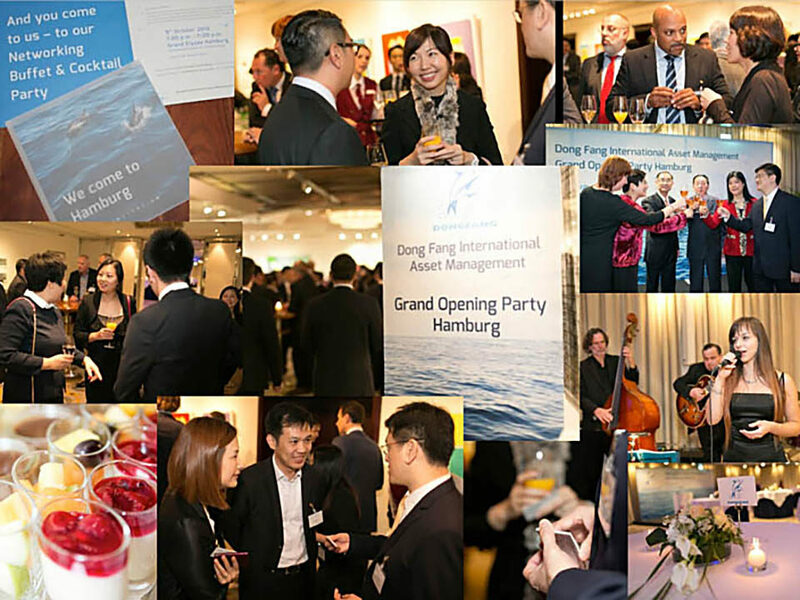 The German PR agency Industrie-Contact, based in Shanghai’s twin city of Hamburg, is the ideal partner for Chinese customers in the end-consumer business and business-to-business sector who require professional public relations support for their company, products and services. IC has already worked for several Chinese companies, institutions and associations. We are happy to share the experience gained with other Chinese customers. We also attach great importance to respecting different cultures, because this is ultimately the basis for good business. Hamburg is Germany’s second largest city after Berlin and has a population of around 1.8 million, and around 10,000 people of Chinese origin live in the Hamburg metropolitan region, many of whom work in the roughly 550 Chinese companies based here, mostly in small trading companies or in the European headquarters of major corporations such as Baosteel, Chinatex and Chinese shipping companies. 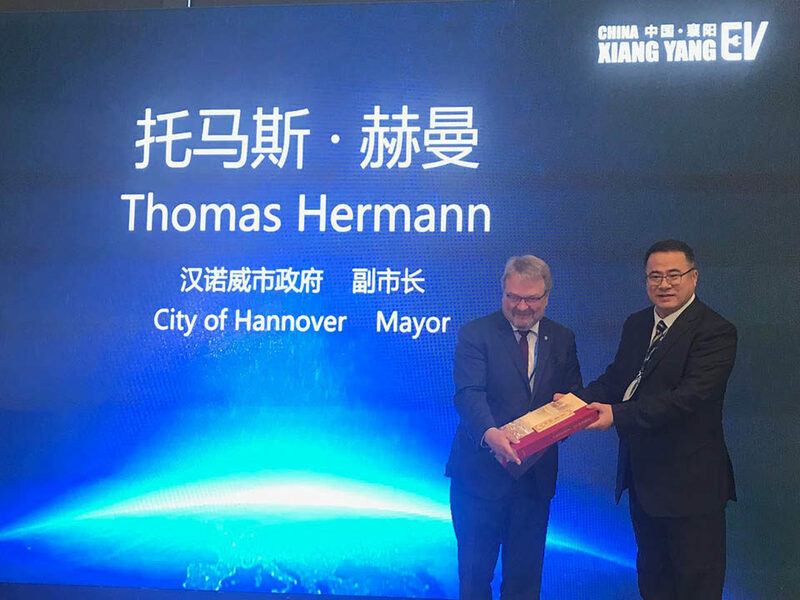 550 Chinese companies are based in Hamburg. half of German foreign trade and around 30 percent of container handling is handled with China via the Port of Hamburg. Industrie-Contact has been on the market since 1979 and is very experienced in dealing with international customers, including Chinese customers for several years. Industrie-Contact is networked worldwide via the Public Relations Global Network (PRGN), enabling us to offer our Chinese customers international communication solutions from a single source, even beyond Germany, in Europe and worldwide. Our board member Uwe Schmidt was global president of PRGN from 2014-2015. Our Executive Board member Jürgen Klimke served in the German Bundestag from 2002 to 2017 and was responsible, among other things, for international relations in various functions. If you are interested in our offer, please contact us directly.